Joe is an operations, marketing and sales executive with an extensive background in the outdoor industry. From 2006 to 2012, he served as Vice President/COO and later as President, of Texas Trophy Hunters Association. He has also provided his services, to various companies in the outdoor sector, as an operations and marketing consultant. From 1996-2006, Joe was with Kinetic Concepts, Inc. where he helped lead the clinical programs, strategic development, sales planning and marketing departments for the global medical technology company. He obtained his Bachelors degree in Nursing from the University of Louisiana-Monroe (formerly Northeast Louisiana University) and is a licensed registered nurse, specializing in cardiology. In addition, Joe has completed Executive Education programs with Kellogg School of Management at Northwestern University and Columbia University Graduate School of Business Executive Education. Joe has been affiliated as a member, liaison, committee member or board member for Texas Outdoor Writers Association, Professional Outdoor Media Association, Southeastern Outdoor Press Association, Safari Club International, National Shooting Sports Foundation, National Rifle Association, Texas Outdoor Partners, Something More Safaris, American Wildlife Conservation Partners, Congressional Sportsmen’s Foundation. Joe and his wife Charlotte are both HSCF Life Members. They have 3 sons: Joshua, Zachary and Christopher. 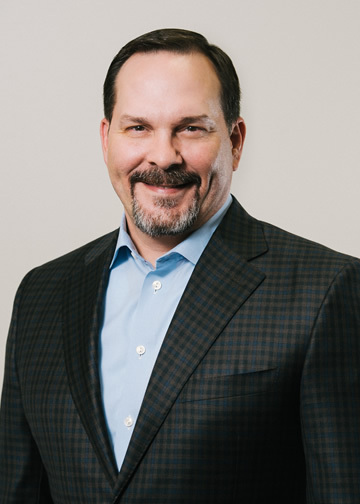 In his role as Executive Director, Joe provides leadership and management of all operational units, member relations, programs and external relationships for Houston Safari Club Foundation and Houston Safari Club. Joe can be reached at the HSCF office by phone at 713-623-8844 or via e-mail at joe@hscfdn.org.